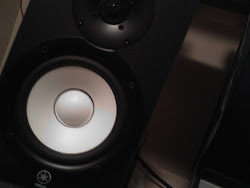 Want to learn Pro Tools or Logic Pro? 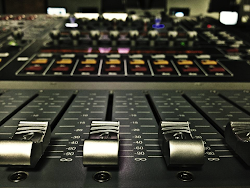 Learn from a certified operator and audio professional. In this 1 on 1 audio education course you will learn the basics of software navigation, midi production, mixing technique, mastering techniques and how to get the most out of Pro Tools and/or Logic Pro. 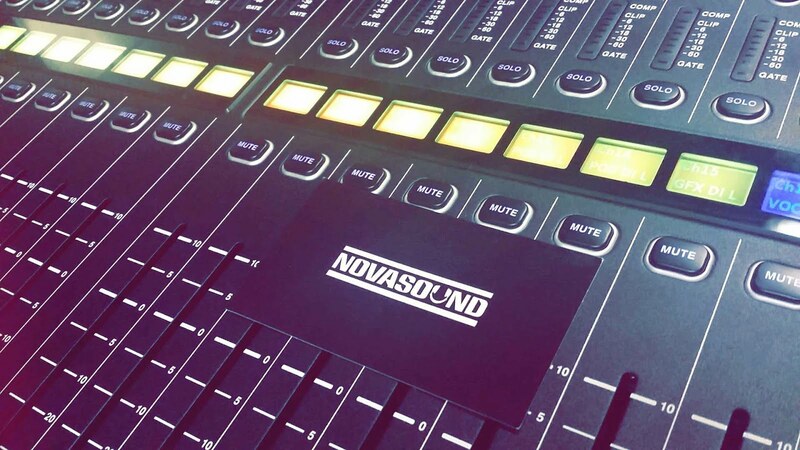 Whether you are new to the recording industry, just wanting to learn to record yourself or an aspiring professional, allow Nova Sound's certified Pro Tools operator to bring you up to speed.